Tomorrow at 4PM from Madison Square Garden. Kanye West is unveiling the Yeezy Season 3 collection and his mysterious new album T.L.O.P. tomorrow, with a special presentation live from Madison Square Garden in New York City. 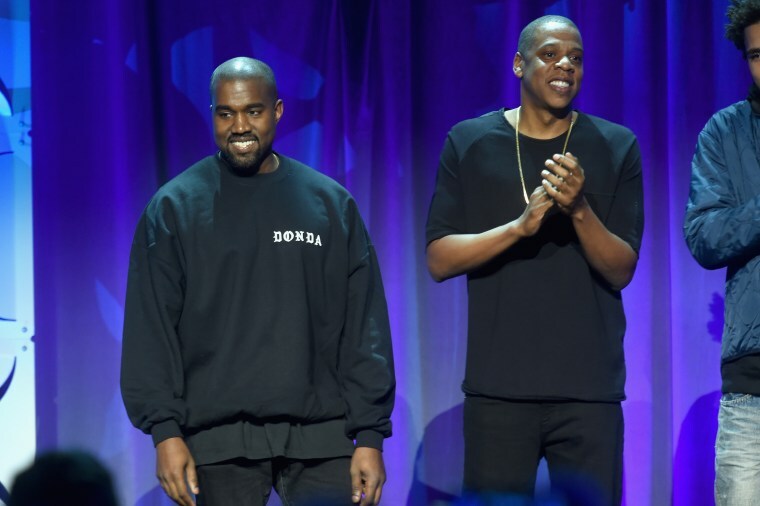 The event is set to be broadcast live to theaters around the world, and now Ye has announced that the show will also live-stream on Jay Z's TIDAL platform. Between this, the premiere of Beyoncé's "Formation," and the launch of Rihanna's album "ANTI," it's been a big week for TIDAL.